Will Google be a Unified Communications Provider? 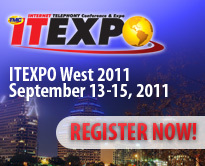 A Q&A With ITEXPO West 2010 Exhibitor IVR Technologies Inc.
A Transformation Approach for the iPod Touch into an iPhone: A Real Threat? 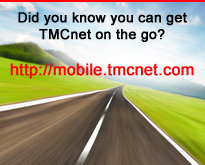 As a valued reader or attendee of TMC's publications and events, you will occasionally receive carefully-screened offers and free product information via email. 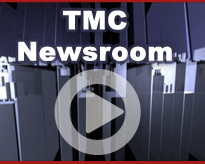 If you no longer wish to receive this type of email, please go to http://www.tmcnet.com/enews/subs.aspx?eml=[[email]] to adjust your preferences.